Concerns over the Southern Baptist Convention’s (SBC) International Mission Board’s part in an amicus brief supporting the construction of a New Jersey mosque have prompted the board, led by “Radical” author and former Alabama pastor David Platt, to change its policies about taking part in such legal briefs in the future. “As a result of discussions among IMB trustees and staff over recent months, we have revised our processes for our legal department filing any future amicus briefs. IMB leaders are committed in the days ahead to speak only into situations that are directly tied to our mission,” Platt recently told the Baptist Press. The International Mission Board had outlined on its website that it joined the legal brief because it supports religious liberty for all people, and believes that if Christians only support freedom for themselves, it could be detrimental to the furtherance of the gospel. “IMB supports freedom of religion for all people both in the United States and around the world. 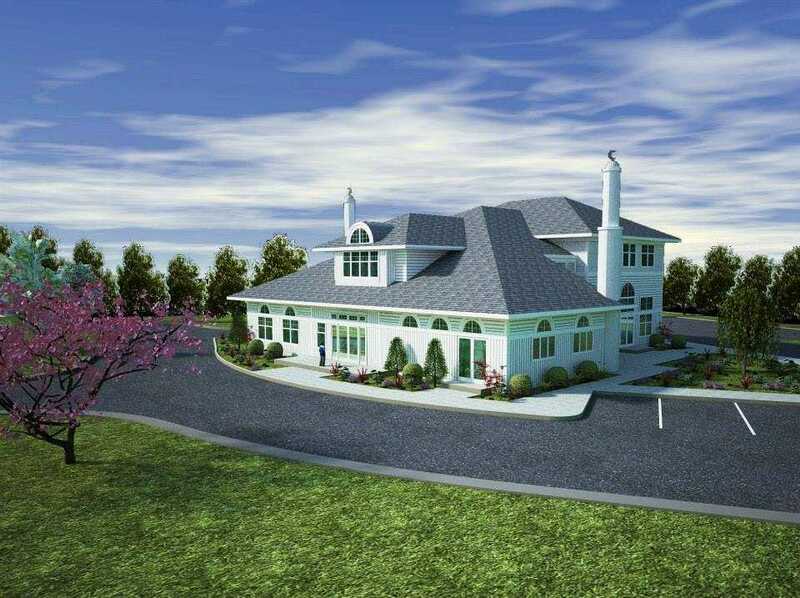 IMB signing the amicus brief regarding the New Jersey mosque is an agreement that all people deserve religious liberty, but it does not in any way support the mosque financially or with human resources,” its FAQ section outlines. “If one follows global news (e.g., Russia’s restrictive laws signed earlier this year, on-going battles in places like Egypt, Malaysia, or India on the right to convert to Christianity, etc. ), it’s apparent that religious liberty is an ongoing global issue. IMB’s call on the government of these other countries to support the religious freedom of their citizens will ring hollow if, in the USA, we only support freedom of religion for Christians,” it said.